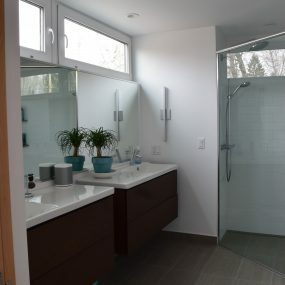 Everyone deserves a beautiful master bathroom, right? 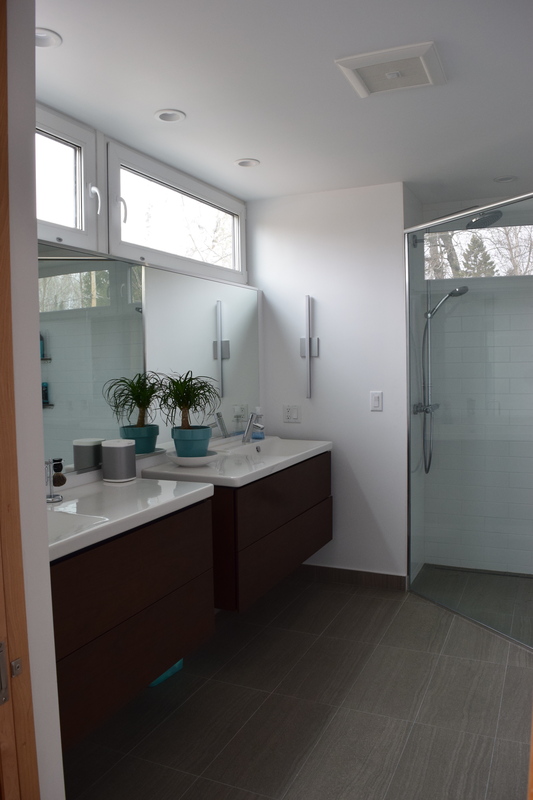 A fun loving, adventurous couple in Duluth was working with Knutson on remodeling their kitchen and decided to give their master bath a facelift too. 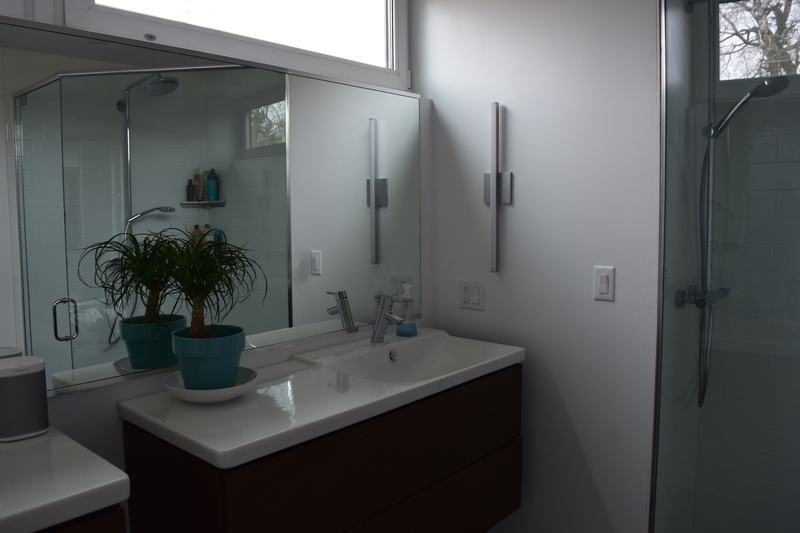 Having young kids, the couple wanted their master bedroom to be an adult oasis. 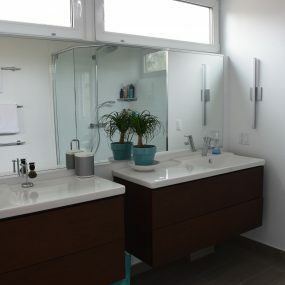 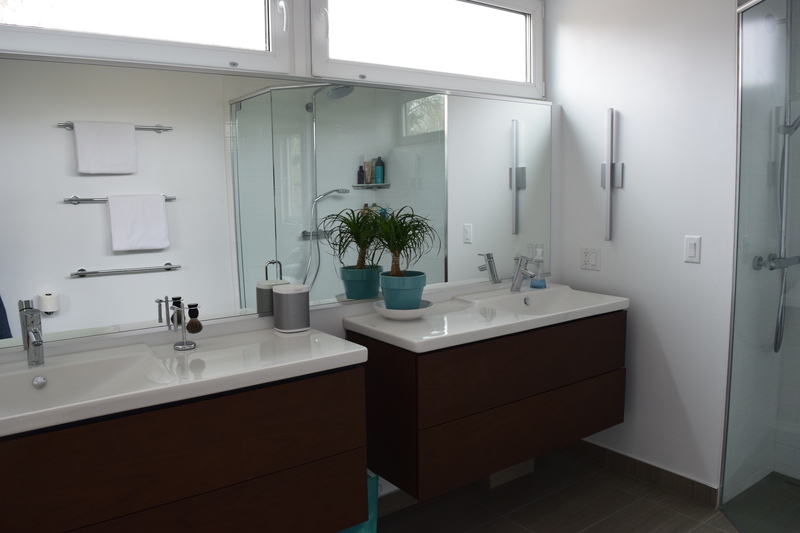 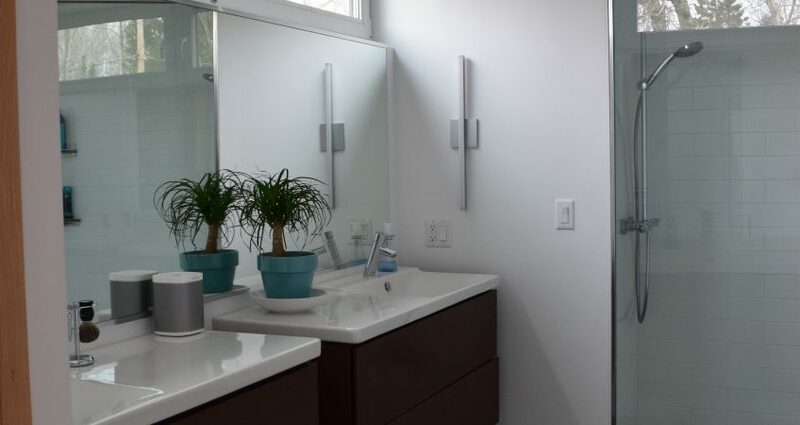 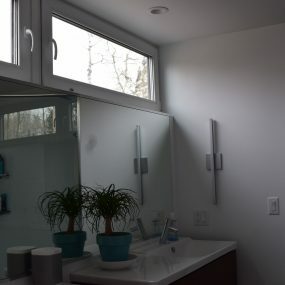 Working closely with the Knutson team they turned their once dingy bathroom into a sunny, bright crisp modern bathroom. 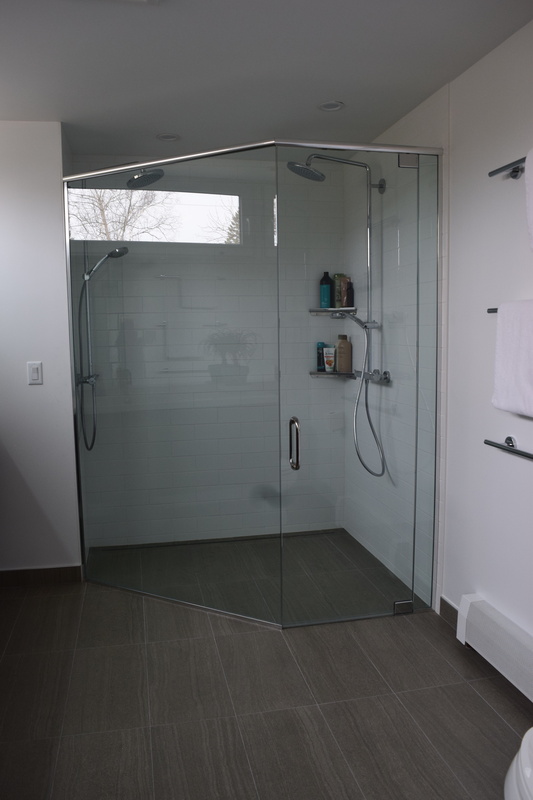 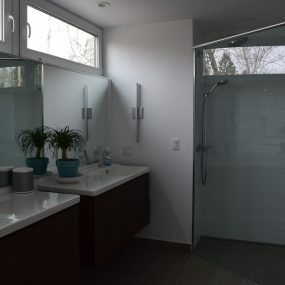 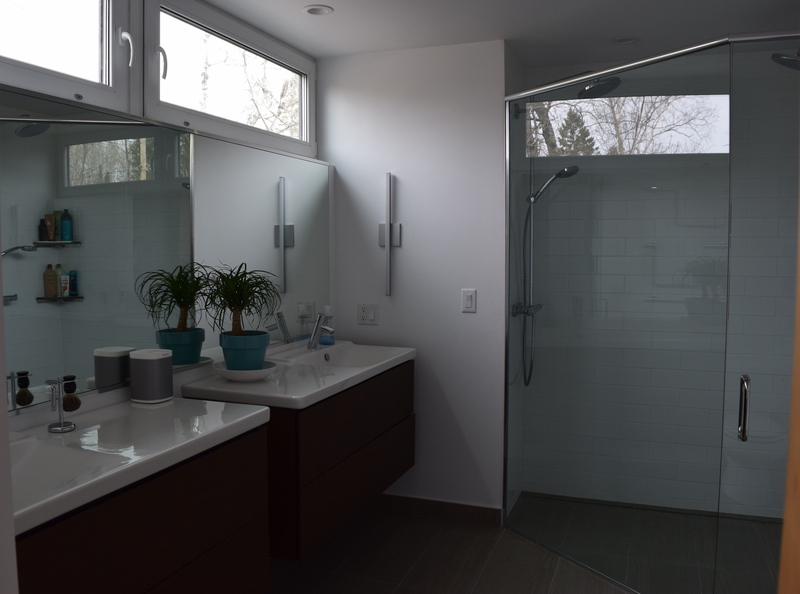 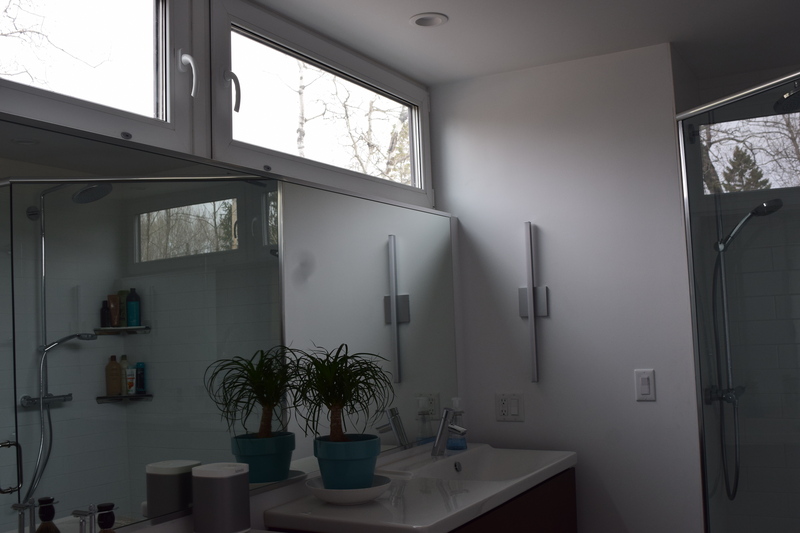 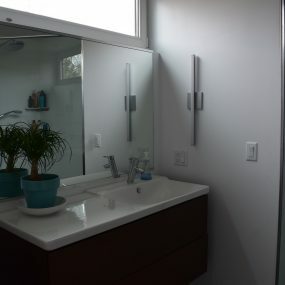 In order to give this bathroom a larger more open feel there were a few keys things implemented…windows on both sides; the large full glass shower; the vanities not going all the way to the floor as well as the entire bathroom being white. 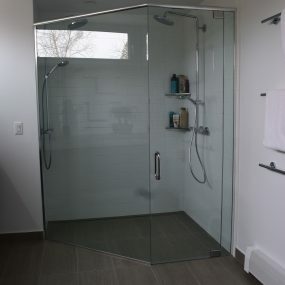 These key things not only gives a more open feel to the bathroom but it adds a elegantly modern flair to it as well.